It’s been awhile since we have sent an FCC newsletter, but we have some exciting things to share. Please read below to learn more about our recently updated website, our current board members and openings, the upcoming 2017 Chinese New Year celebration, the annual Red Thread Turkey Trot and Xiao Pengyou Heritage Camp. Please visit our website at http://www.fcc-oregon.org/. Thank you to Amber Taylor of www.ambariffic.com who worked on our site early this fall to make it more user-friendly. It still awaits some updated information, but we hope you will enjoy the new format and be able to navigate it more freely. Please save the date for our Chinese New Year celebration this coming year. 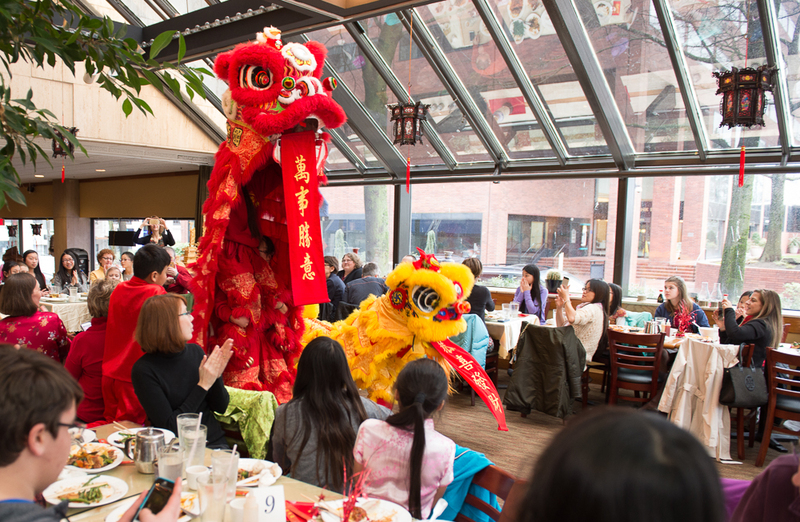 We will be at the Mandarin Cove Restaurant for lunch again, starting at 11:30 a.m. You can count on great food, good company and of course the Lee’s Association Lion Dance Team. We have also secured a new photographer this year, Bob Kerns, who will be offering photos for purchase at the event as well as taking candid photos. As an additional benefit, he will also make photos available for purchase online after the event. 4) assist with raffle ticket sales during the event. To volunteer, contact Robyn Brewer, our wonderful parent volunteer at Robyn.Brewer@unionbank.com or 503-522-6948. Our most recent board member, MeiLu Bacigalupi, joined the board this summer and while she’s still finishing up her college degree in Eugene, she has already brought many fresh ideas and the potential to engage our adult adoptees and teens. We are excited to have you on the board, MeiLu! Retiring from the board this year is Fei Yang. Fei has been instrumental the past two years infusing new life into FCC and introducing some great new events. Fei organized the Xiao PengYou Club, the teen and adult education and activities, and most recently “Ricki’s Promise” with a visit from Ricki and Dr. Changfu Chang. She also fostered connections with the Xiao PengYou Heritage Camp. We are so grateful for her energy and devoted passion to FCC and its families. Our treasurer, Beth Schaller, will also be retiring from the board this spring after five years of service. Beth and her family have been members of FCC since 2006 and she fondly remembers the “waiting family” meetings where the family learned valuable information and formed long-lasting friendships. Volunteering with FCC has been a way of giving back and has resulted in additional friendships and great memories. Do you have a favorite FCC event, memory, or hope? Is it your time to volunteer with the board and put your ideas into action? FCC needs members to step up and join the board in order to continue our annual events, not to mention offering new opportunities for our families and young adults. The board meets about 4x/year and a board term is two years long. Our organization cannot exist without the dedication of volunteers willing to serve on the board. Note: The following events are not run by FCC but we are happy to share the information because they are wonderful ways to further our community ties. Thanksgiving is a time of year to celebrate all in our lives that we are thankful for, including our tremendous community. Please join us Thanksgiving morning for a walk/run/bike event celebrating our connections with each other and with China. This free event will begin at OMSI and cross over the Tilikum Crossing Bridge where we’ll turn around and come back to the other side. The entire route is no more than 2 miles. Rain or shine, we hope you’ll join us for this very informal get together. Afterwards, you’re invited to partake in a small potluck – feel free to bring some muffins, cider, fruit or other items. Xiao Pengou Chinese Heritage Camp is a Family Camp for families with children adopted from China. It’s a great place to meet and interact with similar families, and to learn more about Chinese crafts and traditions, as well as get adoption-related support. Save on Registration * Previous Camper Discount * Early Registration Discount * Get involved in our Gift Card Program, and reduce your registration fees! Questions? 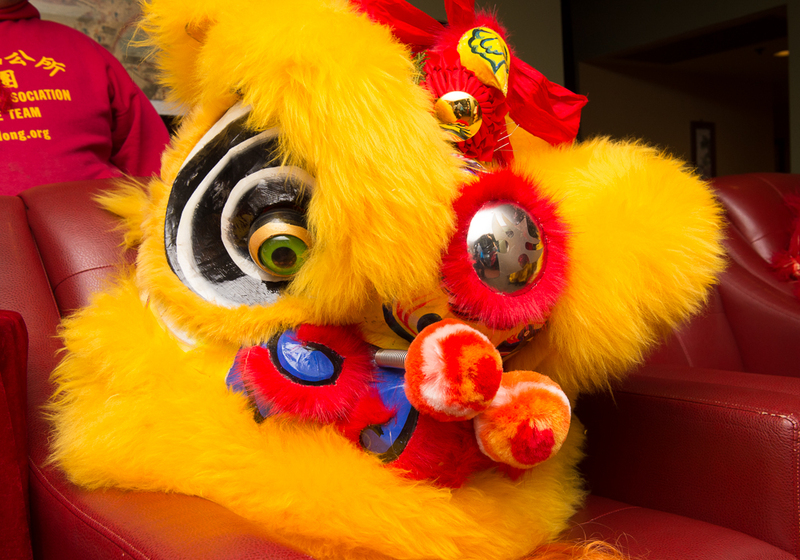 We look forward to seeing our you at our Chinese New Year celebration on Feb. 4th and we hope to hear from many of you regarding volunteer opportunities either at the Chinese New Year event or as a member of the board.